This agreement will see Park's Maserati opening and operating from a fully refurbished and dedicated Maserati showroom in Hamilton, just to the south of Glasgow. The dealership will be the sole distributor of the Italian brand across the whole of West Scotland. The showroom is being developed to facilitate an indoor display of five new cars, a full aftersales facility for service and repair as well as a large display of used cars. 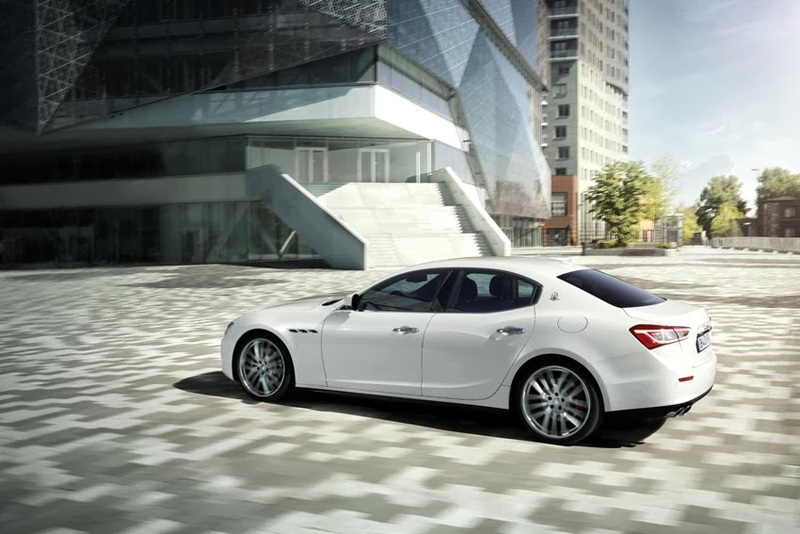 Park's Maserati will be headed up by Joint Directors Ross and Graeme Park. It is the 40th retail sales outlet of the dealer group which represents 18 brands and includes dealerships in Ayrshire, Glasgow, Lanarkshire and Fife. "The Group is very proud to have been appointed to represent Maserati in the West of Scotland. We have worked with the Maserati team who have been tireless in their efforts and this hard work will enable us to open a dealership that one would expect from our Group and the Maserati brand," said Ross Park. Graeme Park added, "We are delighted that our partnership with Maserati is now established and look forward to delivering an exceptional level of service to customers in an environment tailor made for showcasing the excellent range of Maserati cars." "We are delighted to be working with a local and Scottish dealer group like Park's. To complement our growth strategy we select our partners very carefully and we were especially attracted to a business that has a significant local presence and is as progressive as Park's. We are certain that, in partnership, we will be able to establish a highly effective Maserati brand presence with a particular local understanding. 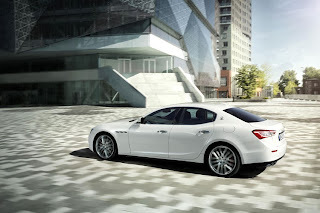 With our forthcoming new models such as the Quattroporte and Ghibli, having a strong and fully supportive partner such as Park's is going to be vital to achieving our joint goals," said David Aldcroft, Maserati North Europe Network Development Manager.